“Your Great Uncle was once a leading scientist known for developing state of the art nuclear technology. In central Europe, during the late 1970’s, one of his experimental reactors went into meltdown as soon as it was activated, causing one of the most catastrophic disasters in modern history. Our host Jess was lovely, some of the staff recognized us from our last trip back in May 2018. We had a usual chat about rooms we’ve been doing before being led to our room, given the funny health and safety brief and the story line to our game. The room is exactly how we imagined for an old Russian nuclear plant, the sound effects complemented the room perfectly. With all Escapologic’s games Simon really pays attention to the finer details to create immersive sets. The room would easily fit the maximum team size and more. 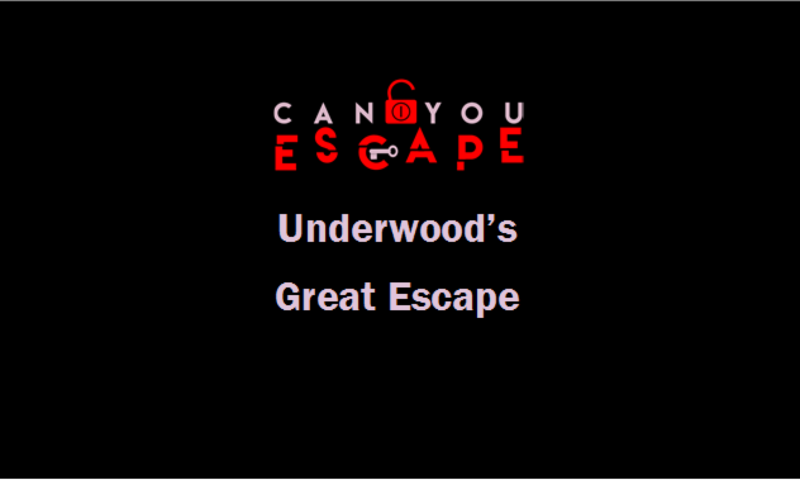 We got off to a bumbling start which happens every time we play an Escapologic game as you need to forget about what happens in a ‘typical’ escape room, however with a nudge we were on our way. The game flowed well being completely linear, with a mixture of logical, physical and cryptic puzzles with not a padlock in sight. You really need to work as a team for this game with effective communication. Clues were given over the sound effects. WOW… that’s the only statement needed, this game has a perfect balance of physical and mental challenges to get stuck in. We had an amazing time playing with some “oh no” moments, laughs and adrenaline rushes. As always Escapologic’s sets are perfect with creative puzzle designs with out of the box thinking. This was our first game at the Leicester branch, we were looking forward to playing operation Magnus and chronos The game is well worth a trip, adults and older children would have fun just like we did.